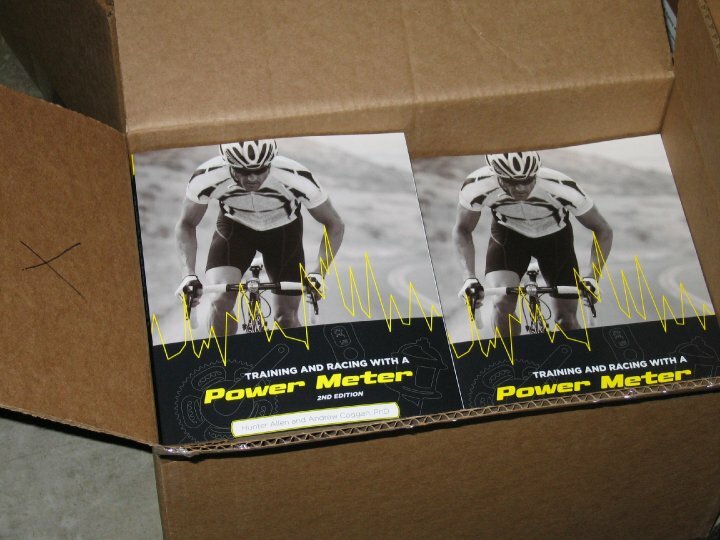 Training and Racing With a Power Meter Journal: Envelopes, stamps, and books...oh my! Envelopes, stamps, and books...oh my! The story of the books…..
Andy and I have really enjoyed writing this 2nd edition of Training and Racing with a Power Meter and we have had great fun autographing the first batch of them for you! 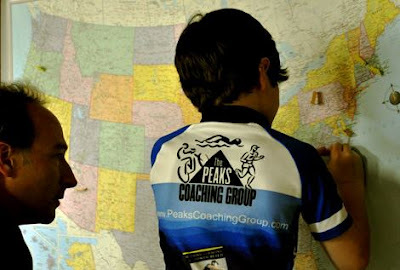 Here’s some photos documenting their journey to your doorstep and a little commentary as well. 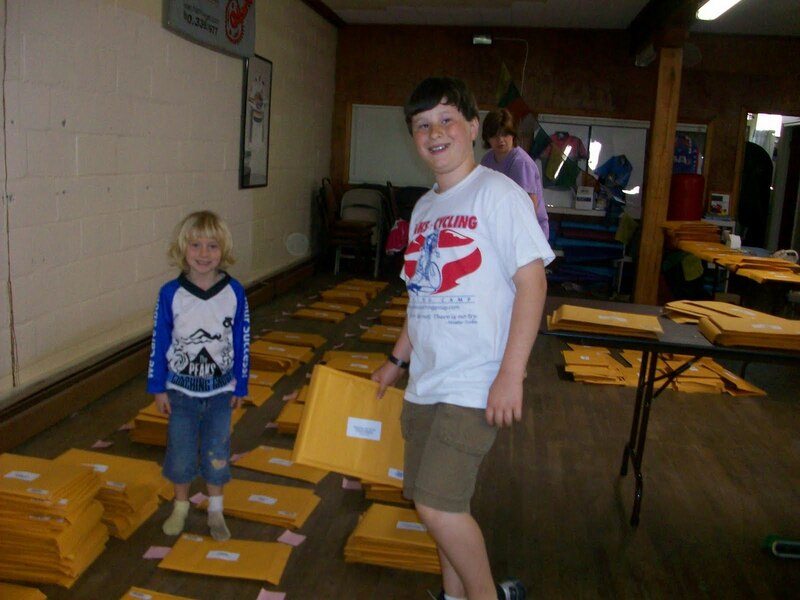 First we began with the envelopes and placing address labels on them all! While we were waiting on the books to arrive in Virginia, they arrived in St. Louis, Missouri for Andy to begin signing them all! 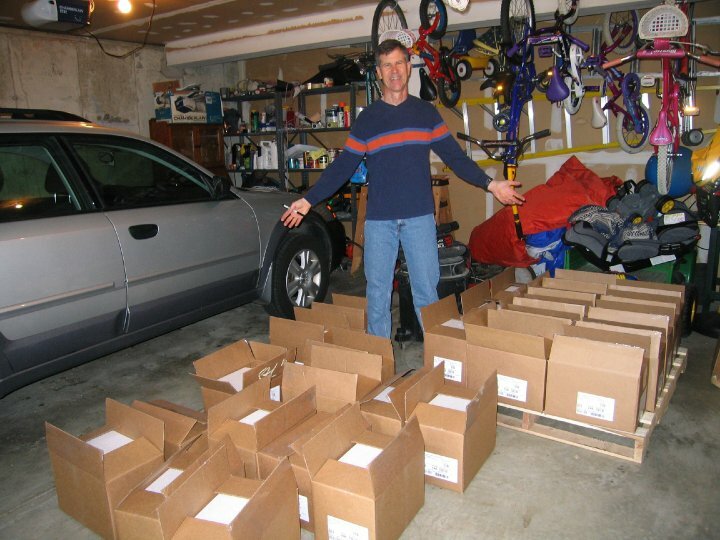 That’s a lotta boxes containing a lotta books! Luckily Andy had been training for just this moment and had been tapering to make sure his TSB would be positive to autograph them all in one sitting and then crate them back up and ship them to me in Virginia. 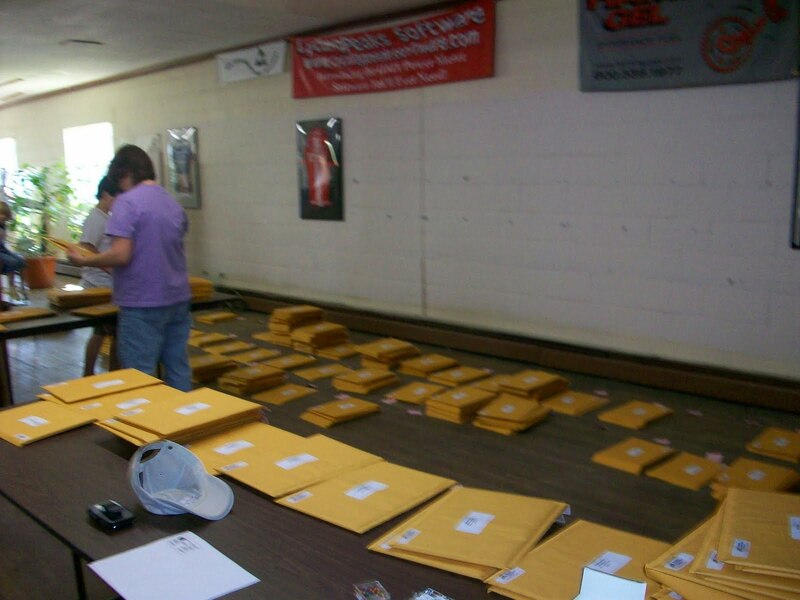 Once they arrived in Virginia, the onus was on me, my wife Kate and my office manager Becky to get them all signed , stuffed in envelopes and sent to you! 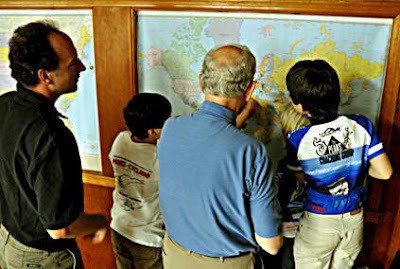 And then they all went to the good old US post office to be shipped out. It took us 4 days and we had to go in waves of 50 books in order to not ‘overwhelm’ the post office in our little Virginia town, but they are all on the way to you!!! We hope you enjoy them! Many thanks to the good folks at VeloPress - Renee Jardine, Kara Mannix, Jen Soule, Jessica Jones, and Dave Trendler - who have helped make it all happen!! Got mine delivered in Sydney today. Thanks! Thanks Hunter, got mine last week! Great read.